Hop in your 4x4 and head up the beach to the amazing community of Swan Beach. The beach is the road that leads you to this isolated community between Corolla and the Virginia state line. 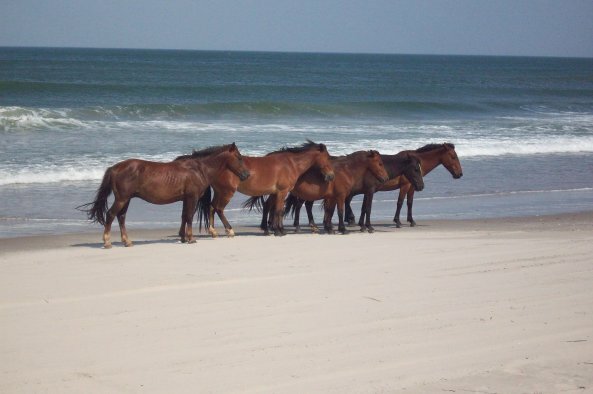 Wild horses roam here, and you may even see some up close and personal. The beaches are wide and open, just right for relaxing with family, friends and maybe a fishing rod. Don't delay! Book your four wheel drive getaway today and start dreaming of Swan Beach.